Old, expiring license agreements are beginning to take a toll on the Rock Band music store. The vagaries of digital licensing agreements are starting to come to the fore in Rock Band, the hit Harmonix music game that ended its DLC updates on April 2 with Don McLean's "American Pie". It's been more than five years since the first Rock Band DLC was released, and some of the license agreements that brought all that great music to the game are beginning to expire. It's a good news/bad news situation, and mostly good news, believe it or not. Harmonix is doing what it to extend the licenses of music used in the game but "select legacy tracks" will eventually not be available for purchase from the Rock Band store. If you've already purchased that music, however, you won't lose it and should (and perhaps there needs to be some emphasis on the word "should") be able to download it again in the future without any trouble. 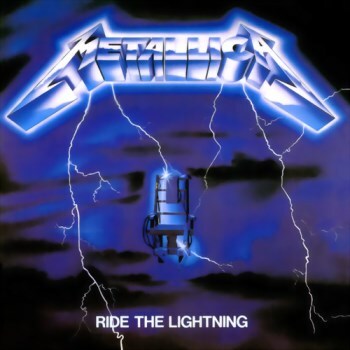 The actual number of tracks affected by expired agreements will be "very limited," according to a message on the Rock Band Facebook page, and so far only the Metallica Pack 01 from November 2007, which includes "Ride the Lightning," "And Justice For All" and "Blackened" has been lost. The pack has already been pulled from the Rock Band store and will soon be removed from other first-party marketplaces as well. Harmonix said it should be able to secure license extensions for the "overwhelming majority" of Rock Band music and will let fans know in advance when it's unable to do so, so they have a chance to grab it while it's still available.